Part of the acclaimed "Unsung Americans" series for young adult readers. Chief Joseph called for equal rights for people of all races, and pressed for peace even as his people were being driven from their lands. During the Nez Perce-American War, he urged reconciliation and mourned the dead on both sides. 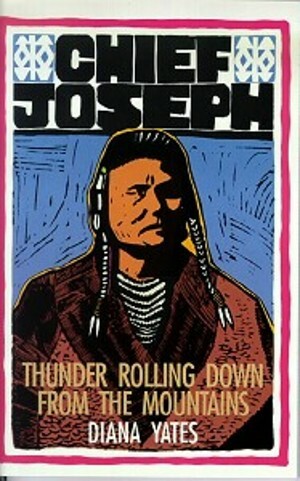 In the years following the conflict, he continued to advocate self-determination for native peoples.